The drought in California continues to make headlines. Much of the coverage and response, however, has been focused on home and urban water conservation. What about our food supply? How will the drought affect food professionals across the country, and our larger agricultural system? FEATURING: Chef Nathan Lyon (Culinary Host, Author, Chef), Sarah Forman (Culinary Manager),Chuck Abbott (Food and Environment Reporting Network), Eliza Roberts (Water Program, Ceres), Jeff Oberman (United Fresh Produce Association), and Barry Bedwell (California Fresh Fruit Association). How does the drought affect food and agriculture? How does the drought affect companies? 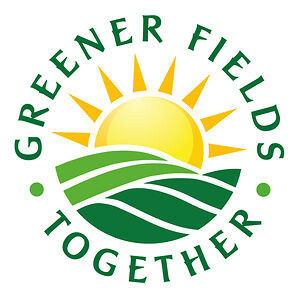 This call is generously sponsored by Driscoll’s and Greener Fields Together. Thank you!